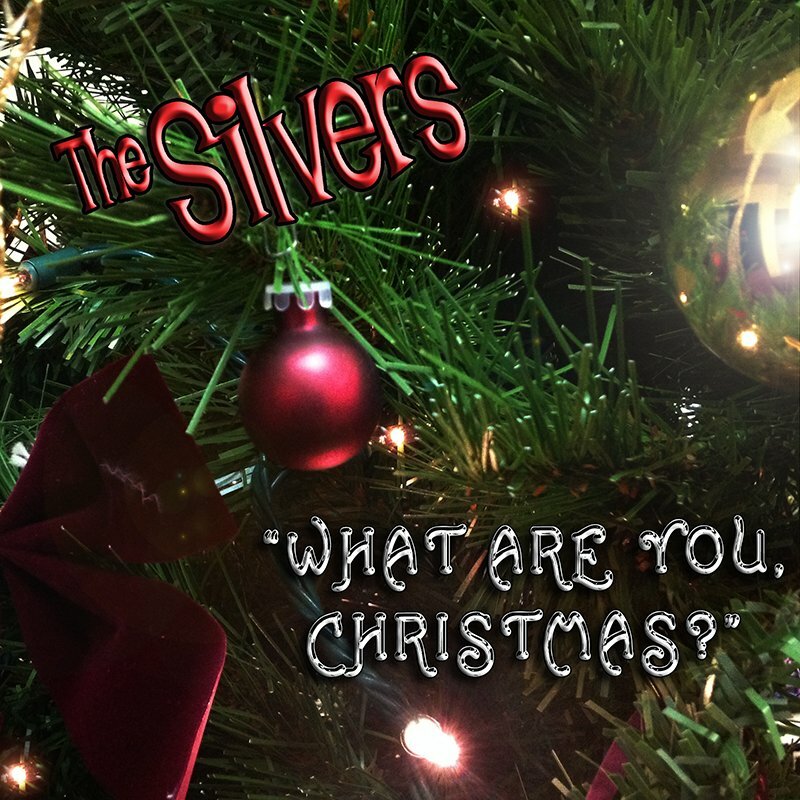 Home › Music › Season’s Greetings From THE SILVERS! No longer available after January 1, 2018. Hello, Friends. We would like to start off by saying that we hope you all have a very wonderful Thanksgiving which is the start of our holiday season. Our wish is that you, your family and friends are all happy and healthy in 2018. As a thank you for the support we have gotten from you, here is the first of 4 Christmas “gifts” we will be publishing this year. In the past we have done a Christmas message from the guys along with a new song on December 1. But this year, Drew, Tom, Glenn and I are posting four separate Christmas songs at varying intervals. which we will leave up through January 1, 2018. The first of these is from 2015 called “What Are You Christmas?” written by Ricky and me. Last week Drew and I went back into the studio and refreshed the arrangement. We added some extra instruments in the last verse and redid some of the vocals. We hope you enjoy it as the start to a wonderful 2017 Holiday Season! Fabulous way to start the season!